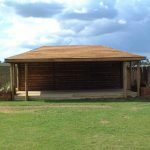 Setter Play for your Outdoor Classrooms! If you’re looking to take lessons outside the classroom, you’re sure to find exactly what you’re looking for at Setter Play! 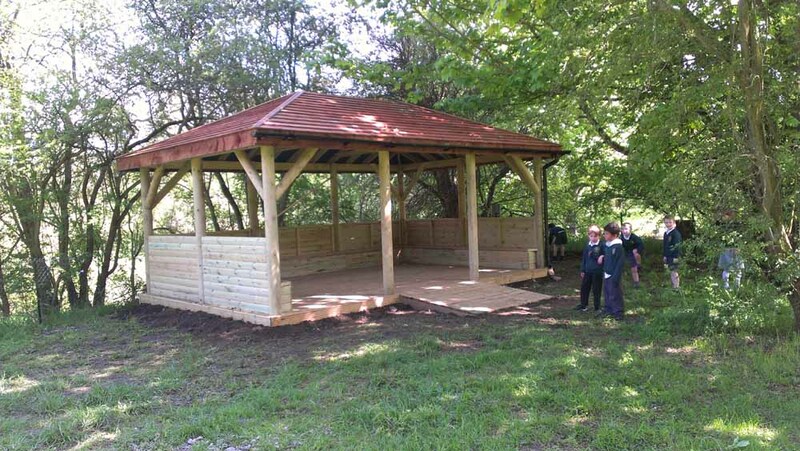 Outdoor classrooms boost engagement, making lessons more enjoyable for students and teachers. 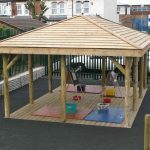 Lessons indoors are often seen to be tedious and repetitive which leaves children looking for distractions to keep themselves occupied. 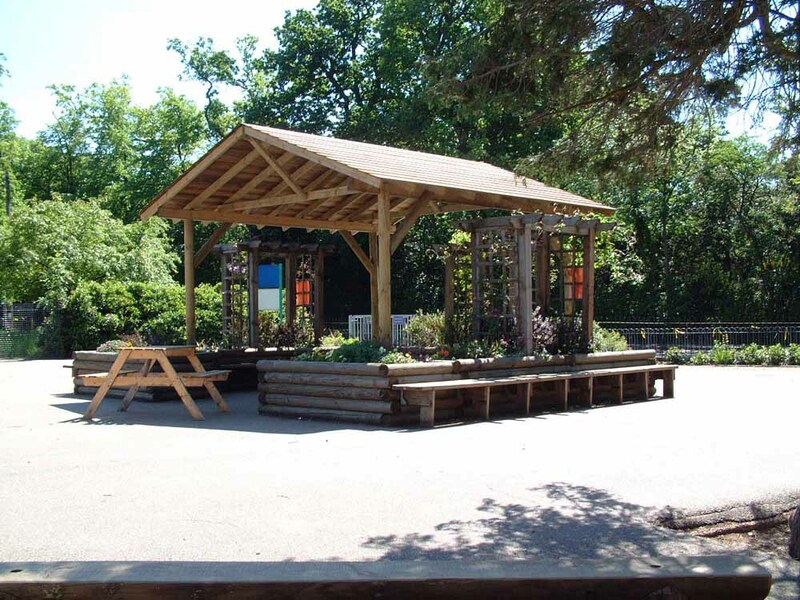 By taking lessons outside, students can learn in a way that’s creative and interesting. 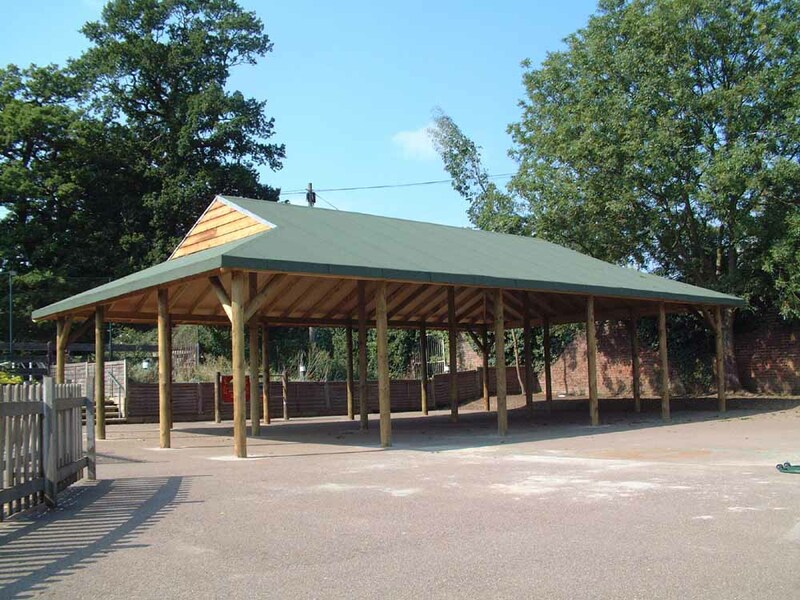 Our outdoor equipment uses space effectively and assists with the development of all young individuals, providing them with ample opportunity to broaden their knowledge and understanding. 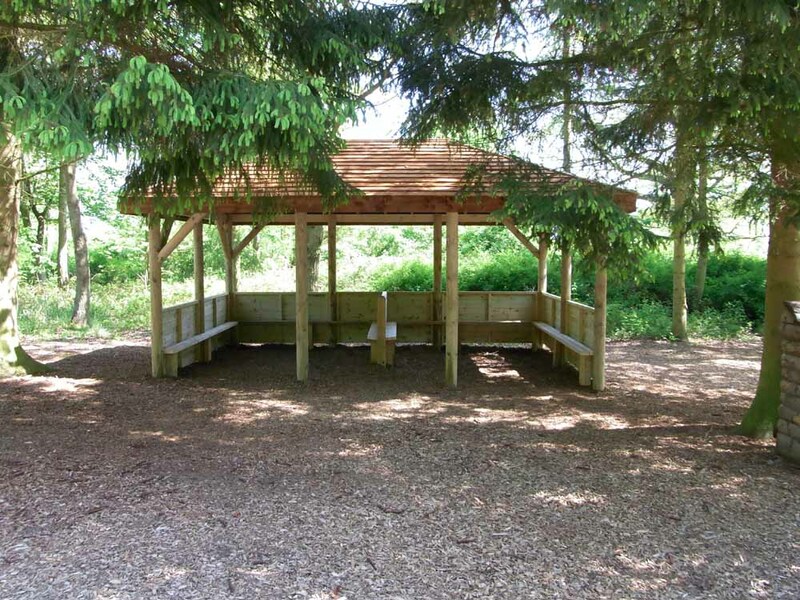 When choosing to take lessons outdoors, you need to bear in mind the surroundings. 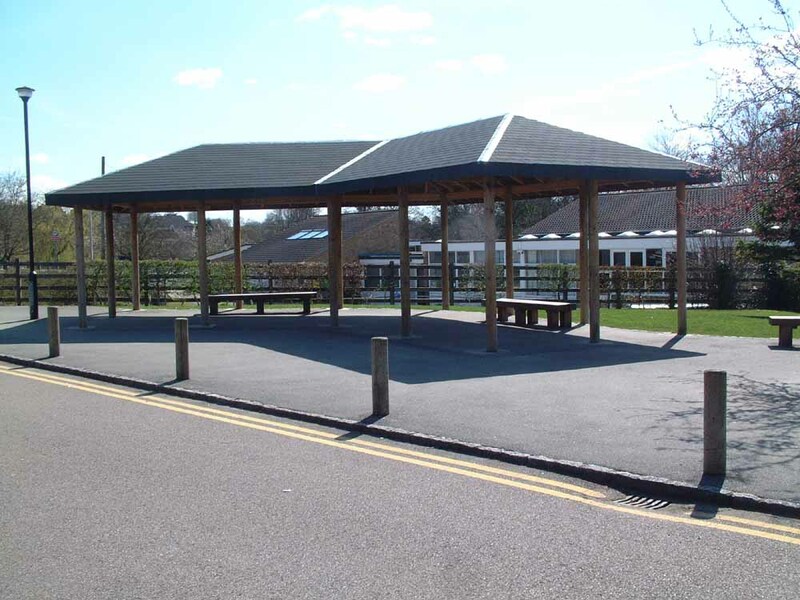 The right outdoor classroom can promote sustainable development and suit the aesthetics of your school. 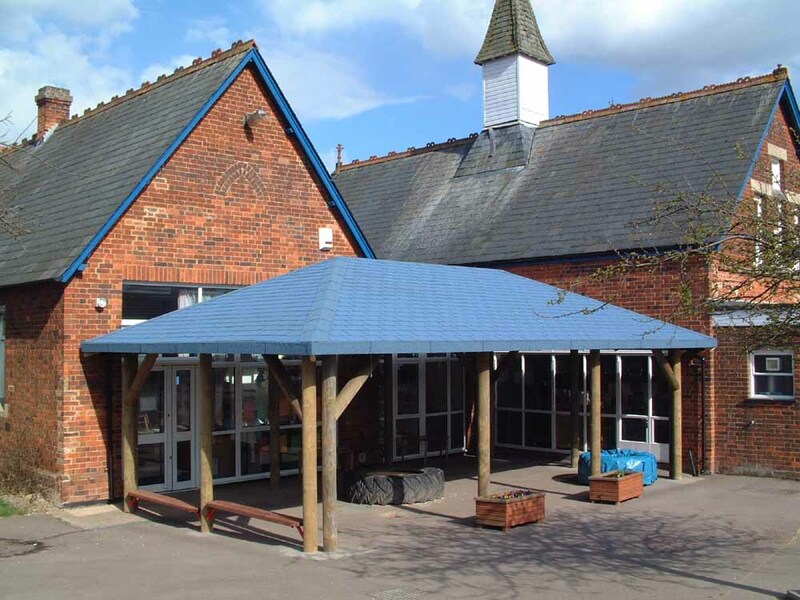 Make sure that you design your classroom carefully, accommodating for any equipment that will come in useful. 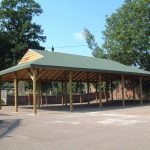 Drawing a plan will allow you to decide where equipment can be installed without compromising safety or accessibility. 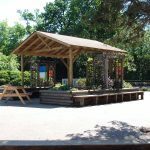 Another factor to consider when creating an outdoor classroom is how easy it is to keep students interested and engaged. 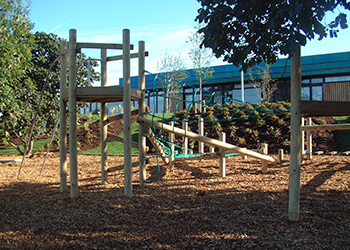 Outdoor learning can prevent distractions, essentially boosting the concentration of young individuals. 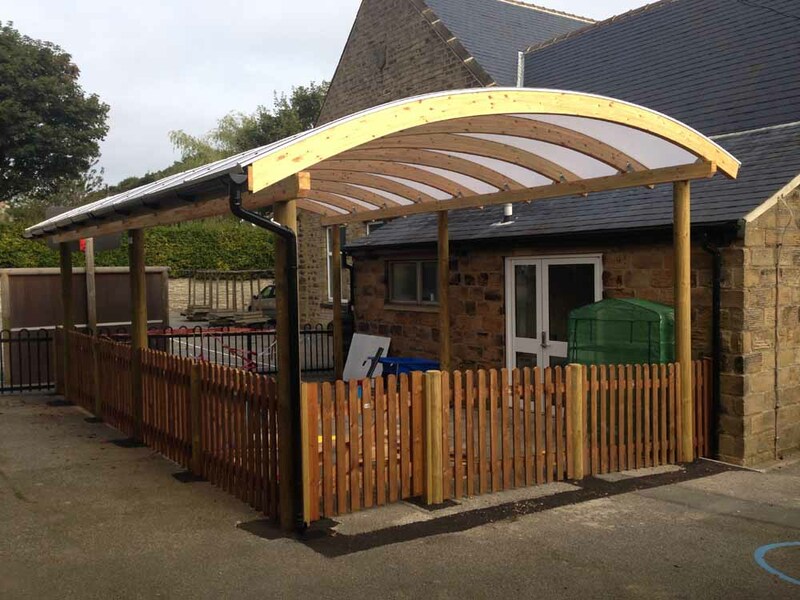 The equipment that we supply for our classrooms ranges from canopies and shelters to benches and storage solutions which are found in our Outdoor Furniture and Extras collection. 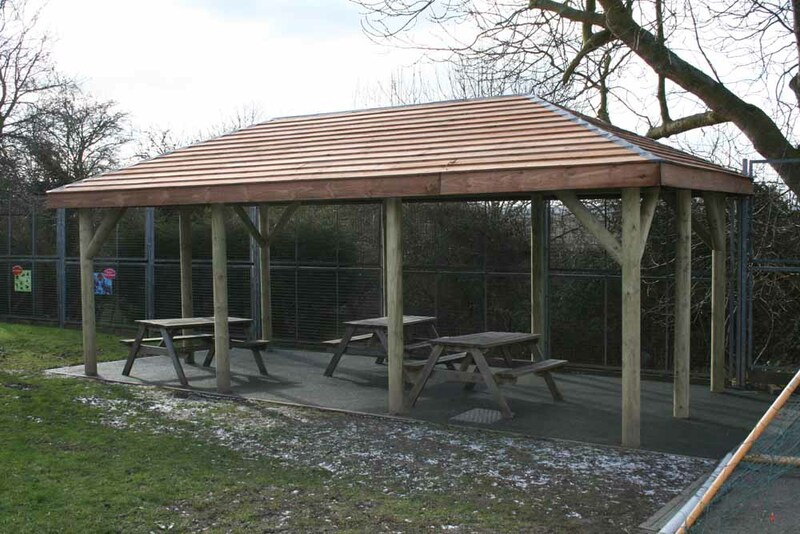 Any of our products are made to last and comply with Safety and Building Regulations. 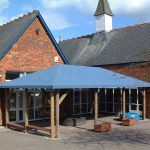 Our canopies and shelters are designed to suit all weathers, allowing you to use the classroom whenever you see fit for purpose. 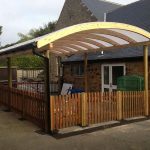 The Canopies and Shelters that we supply are built to exact specification and make outdoor learning enjoyable for everyone. When children feel more relaxed, they tend to work efficiently. Sitting in the classroom can not only cause discomfort for certain individuals but can affect their behaviour too. 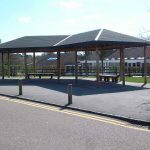 Planning lessons outdoors will help to maintain the concentration of the class, essentially preventing disruptions and distractions. For some people, being outdoors can impact upon their ability to learn. Visual learners tend to benefit because the lessons are more memorable. 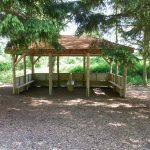 Lessons taught outdoors can also develop problem-solving skills, offering a creative method for learning. 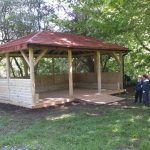 Outdoor learning is guaranteed to develop the skills of students of all abilities, providing them with a sense of enthusiasm and fun. 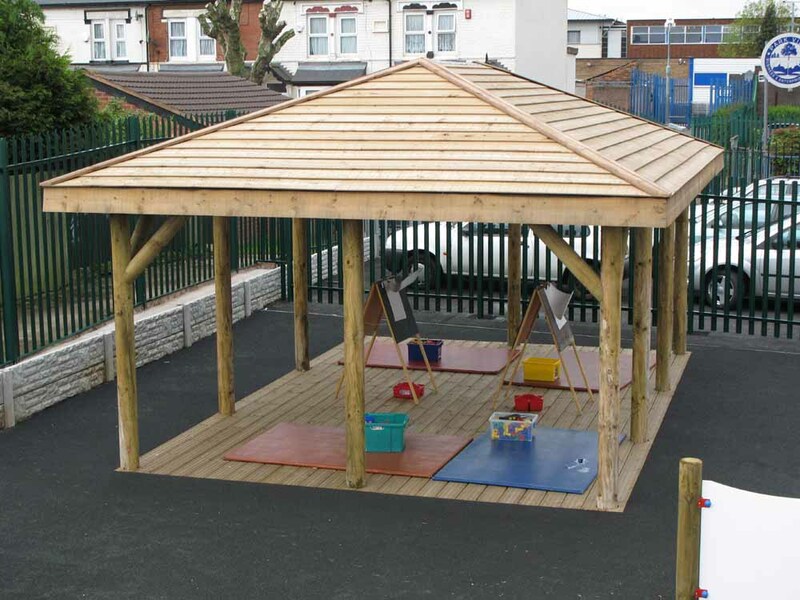 Teamwork is yet another skill that can be enhanced throughout outdoor classrooms. 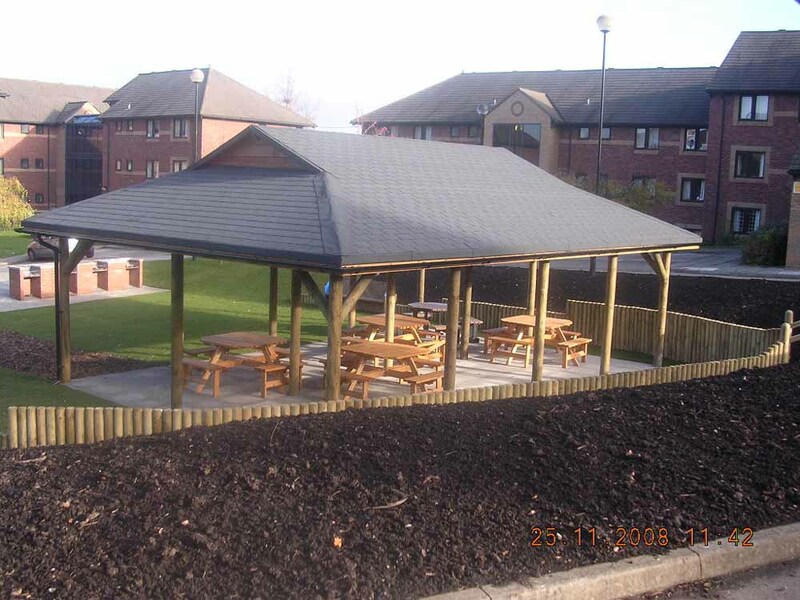 Working outdoors enables students to communicate freely and join in. 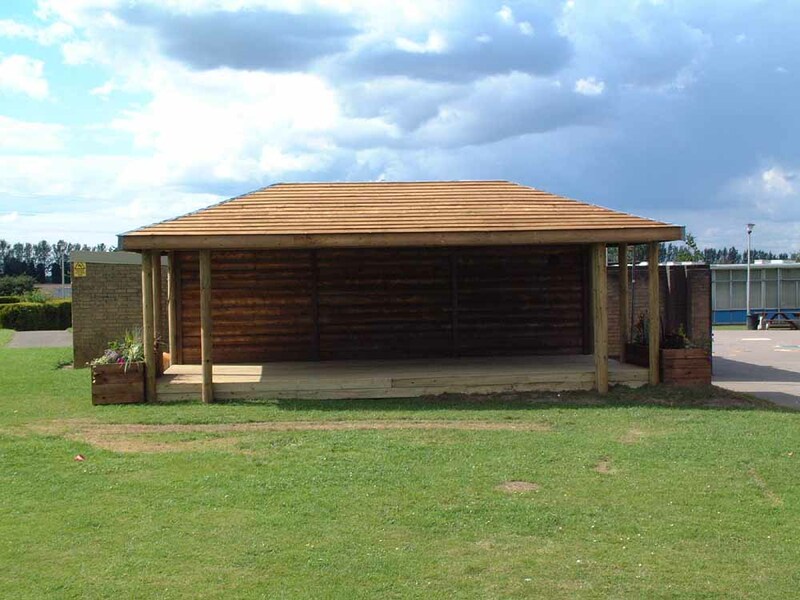 The addition of an outdoor classroom will instantly make lessons more enjoyable. 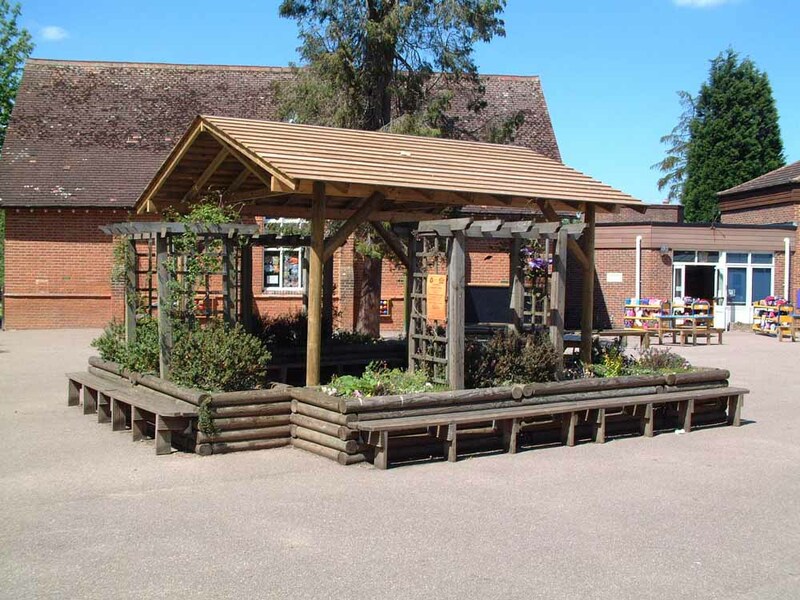 Outdoor learning facilities are perfect for your school if you’re trying to encourage all individuals to participate, creating an environment that puts everyone’s mind at ease. 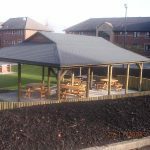 Taking the classroom outside is bound to be an exciting concept for students, which provides them with a luxury and makes learning fun. 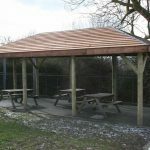 Life skills can often be developed throughout outdoor play, making the outdoor classroom even more desirable. Lessons that are taught outside can also have health benefits, encouraging children to be active and, in the long run, prevent childhood obesity. 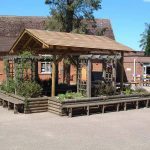 If you need to know more about the range of products that we supply for outdoor learning, get in touch with our team of experts today!